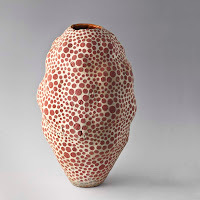 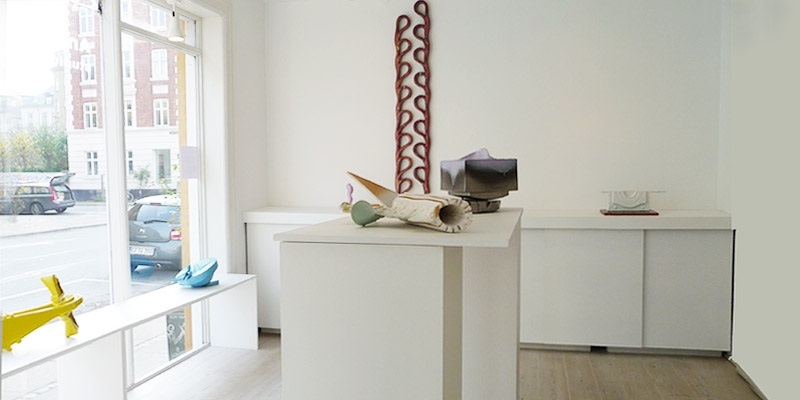 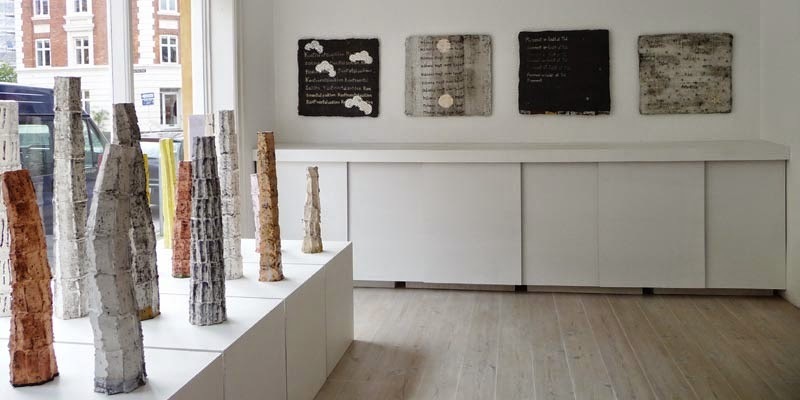 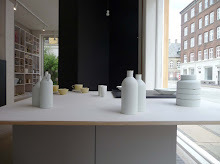 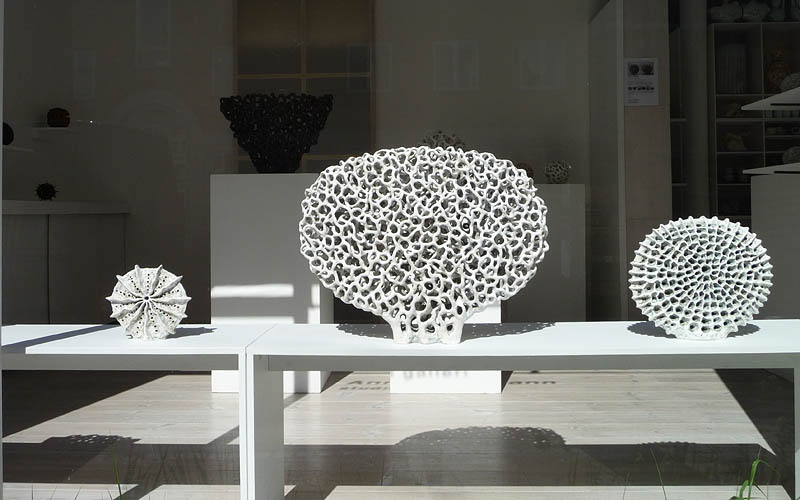 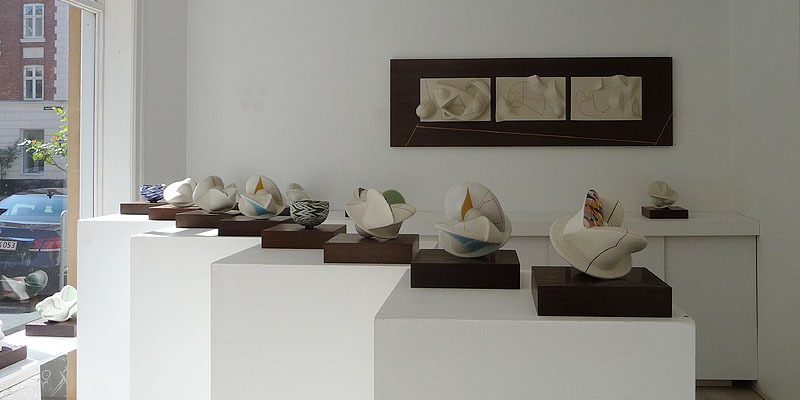 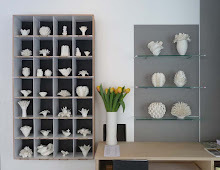 The Gallery exhibits new work by Hans & Birgitte Börjeson, fresh and 'warm' from their first firing of the year. 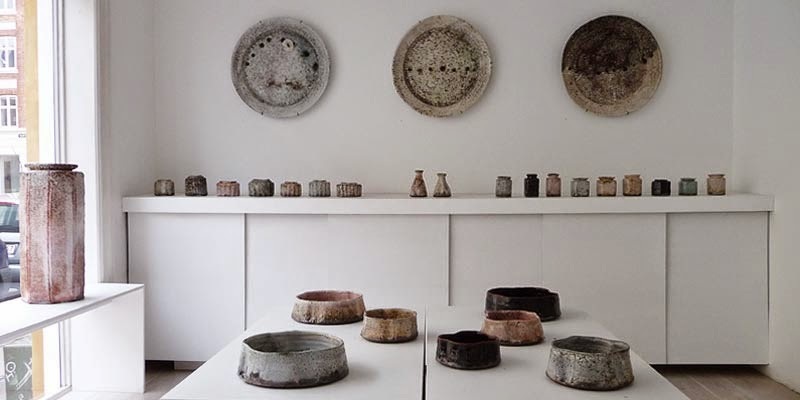 Large and small pitchers, cups, schnapps-cups, mini pâté-bowls, large jars..
Hans & Birgitte Börjeson have their studio in the village of Fulby, where they closely work together. 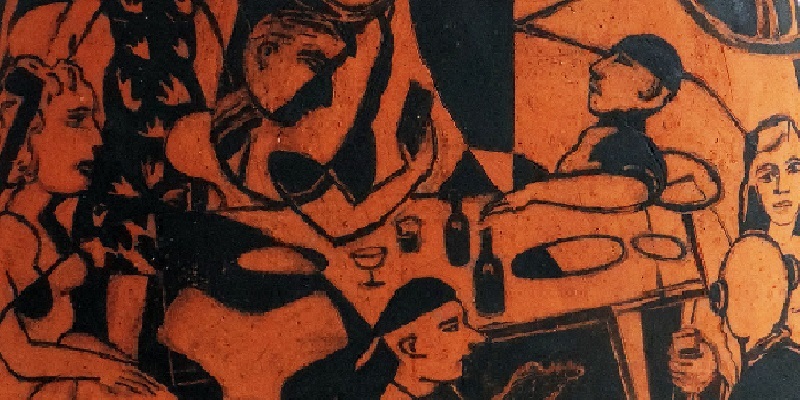 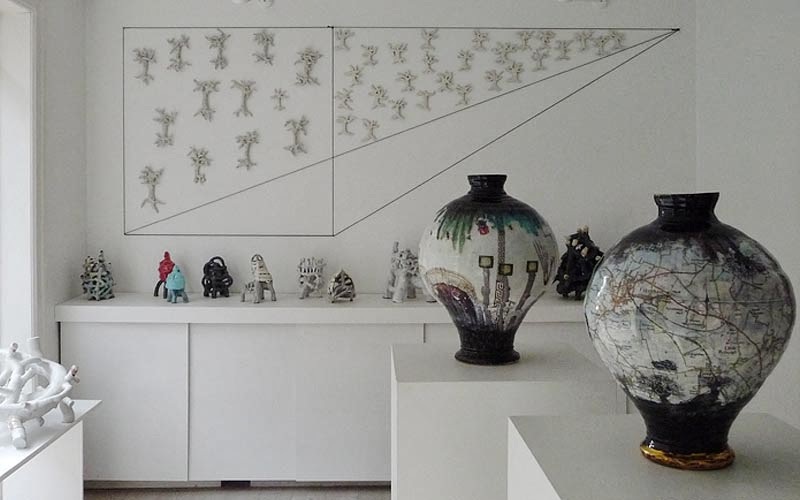 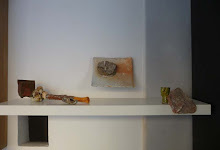 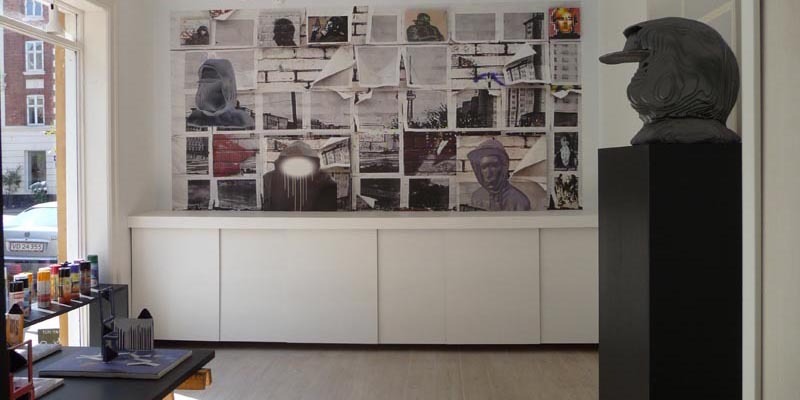 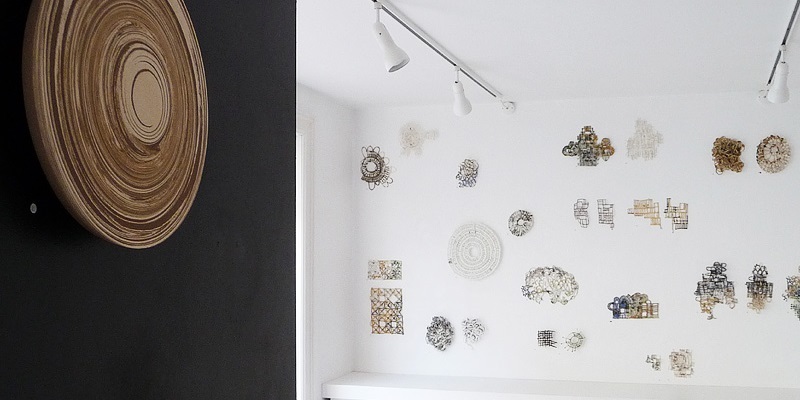 The collaboration and naming of the work after the studio location has roots in pottery tradition. 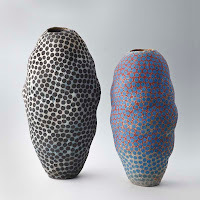 They met in Cornwall, one of Englands rich ceramic centres. 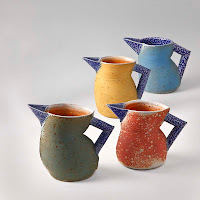 Fulby-ceramics are primarily known for salt-glazed stoneware. 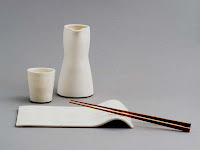 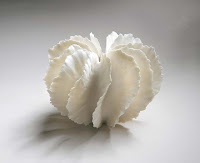 They won a prize at the first World Ceramic Biennial in Korea, 2001. 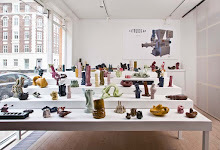 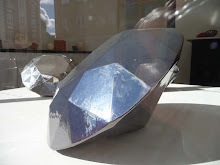 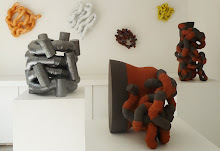 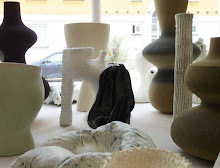 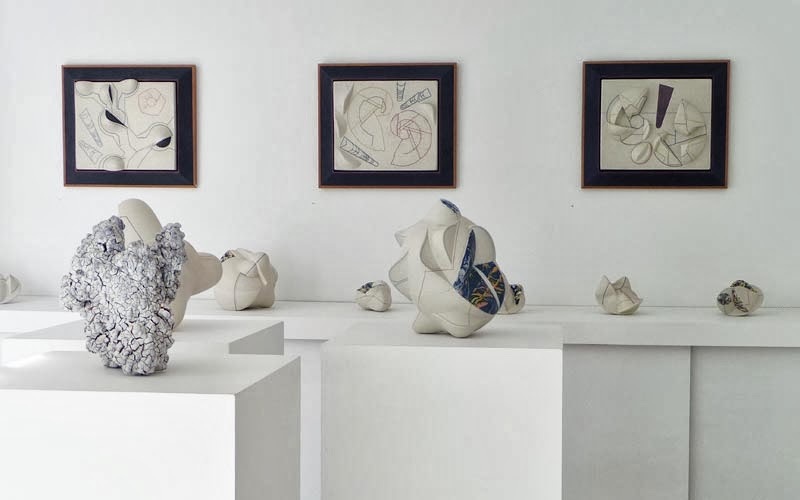 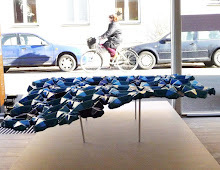 They exhibit and attend ceramic art fairs all over Europe. 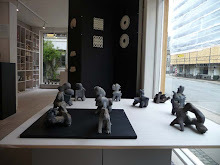 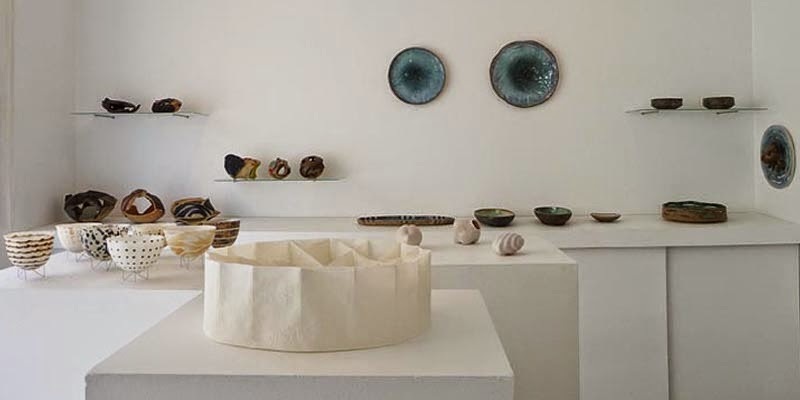 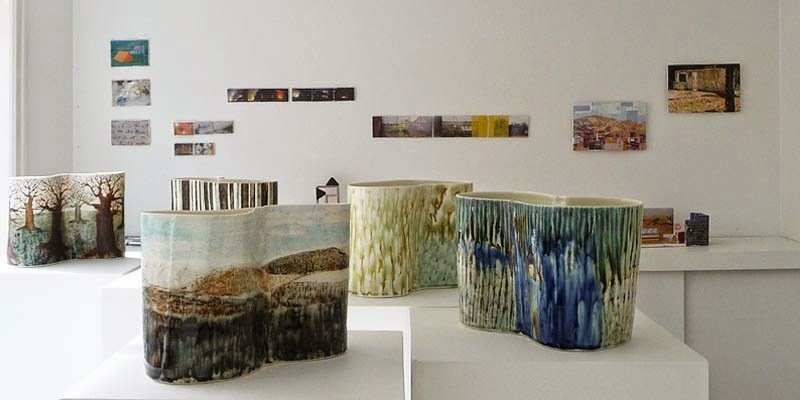 Hans & Birgitte Börjeson explain, that after 47 years with ceramics and numerous travels there is always something new and exciting to develop. 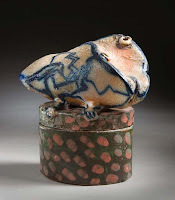 Every salt firing gives unpredictable results, that endlessly leads to new thoughts and roads to follow. 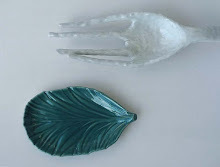 THINGs FOR the cake party.. 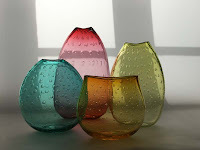 The Gallery shows ideas for christmas gifts, original, beautiful things for the house and table setting. 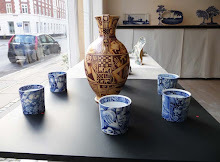 We show a new exhibition every week, Advent of december - from unique tableware to vases and fancyful figures.